Did you sign up for the Philly Marathon or Half and nervous about the months of training ahead of you? Well you don’t have to feel alone! Team Philly Training has been established to help those of you in conquering the Philly Marathon and Half. 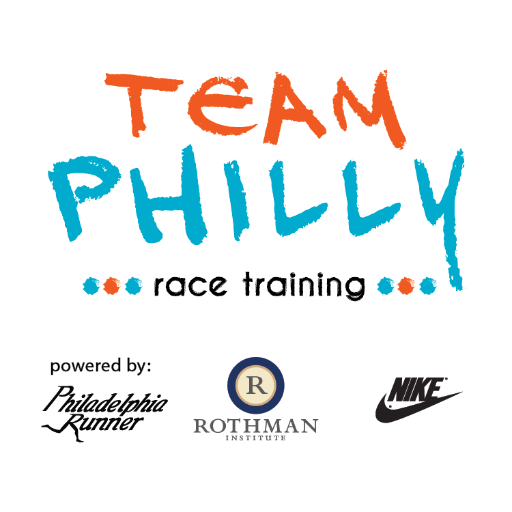 Team Philly Race Training was created by the folks at Philadelphia Runner and The Rothman Institute to support the Philadelphia area’s beginner to intermediate runners in their aspirations of improving their running and living healthier lives. First time running a long race or looking for a new challenge? Does the thought of running 13.1 or 26.2 miles scare and excite you? Their first event will be held Saturday, August 22nd at the Philadelphia Runner University City store! The event will start with an overview of training for new members and a run will start 9:00. Join the Kickoff event on Facebook here! Sign up for the training plan here. Visit Team Philly on Social Media!